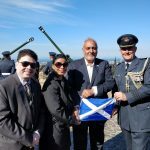 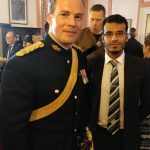 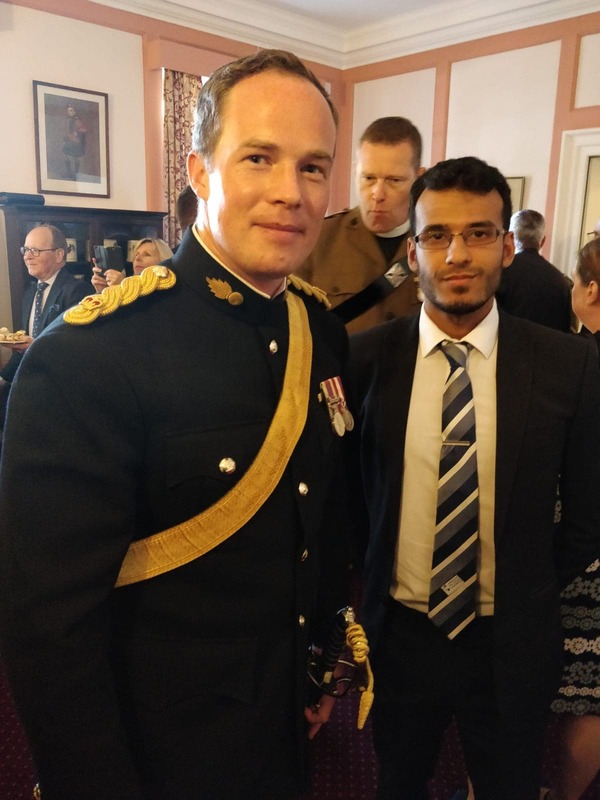 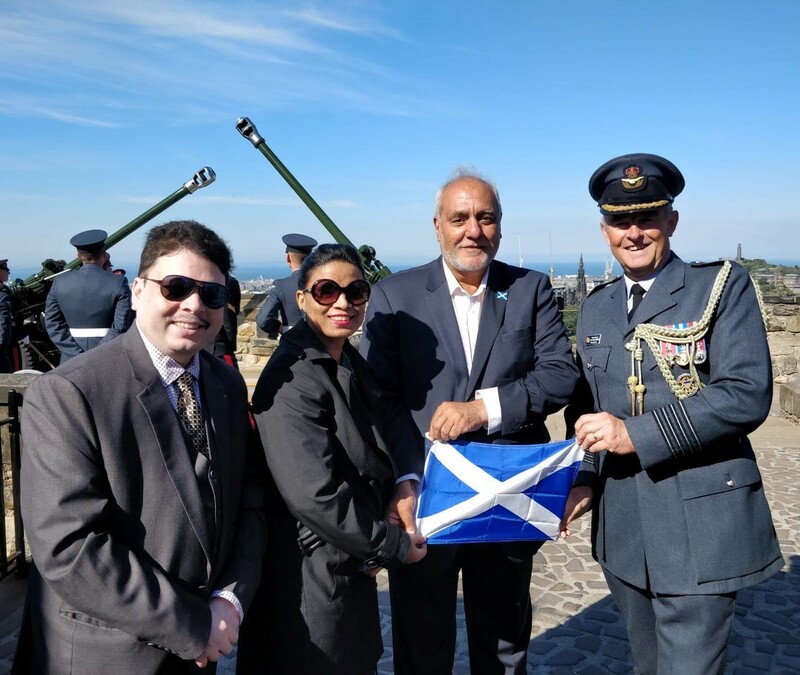 The Scottish Ahlul Bayt Society was delighted to have participated in this year’s 21-Gun Salute at Edinburgh Castle. 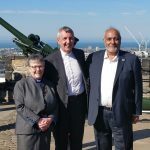 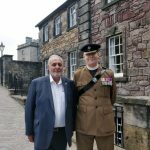 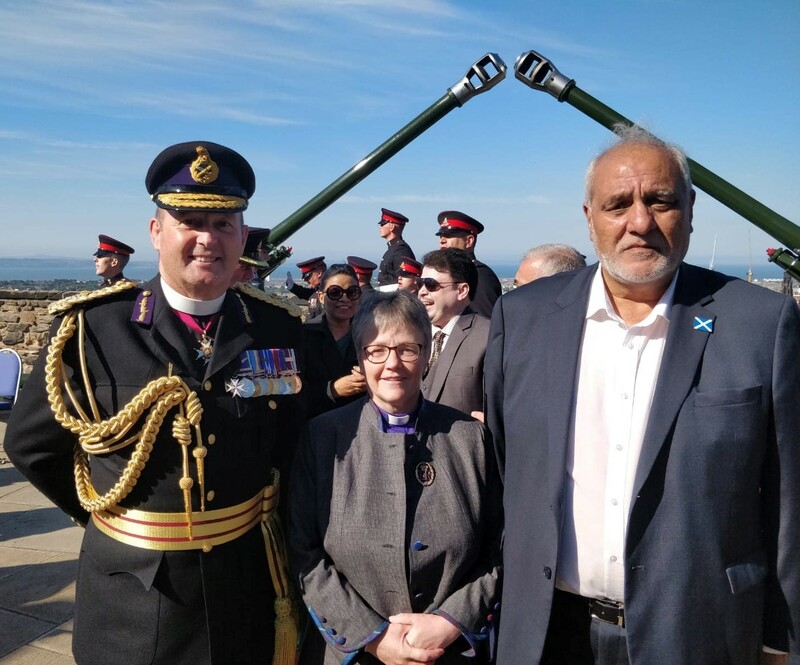 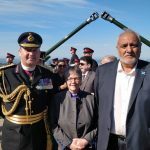 The Gun Salute is an opportunity for members of Scottish faiths to take part in a ceremony deeply rooted in Scottish history. 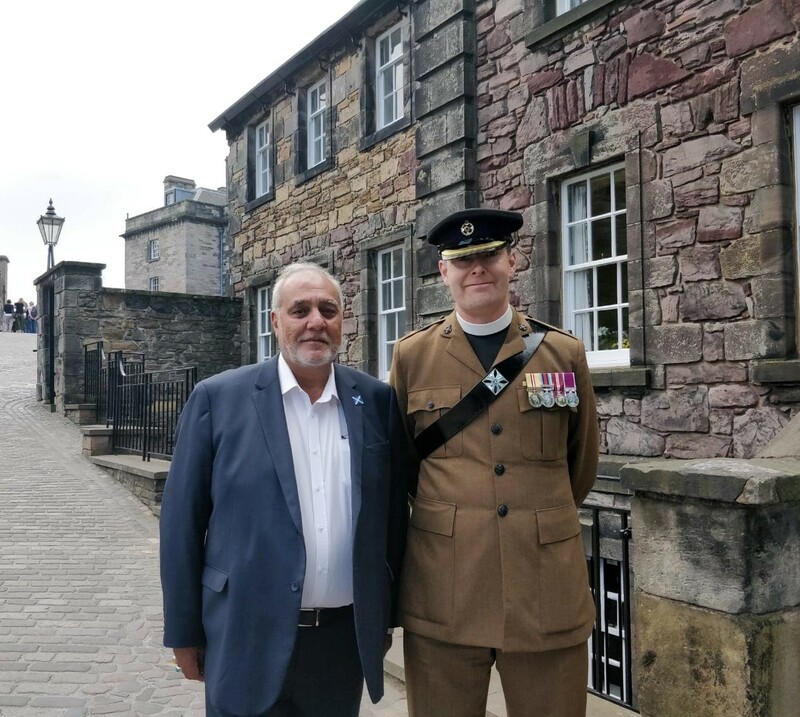 It marks the arrival of the Queen at the Palace of Holyroodhouse. 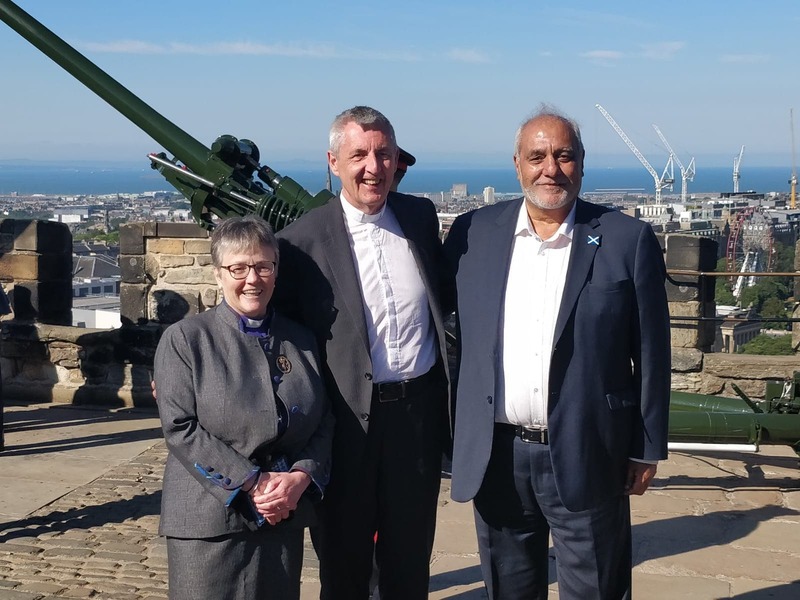 It is a platform for interfaith discussion, nourishing fellowships at a cross-denominational and interfaith level, and learning of history and ministry.